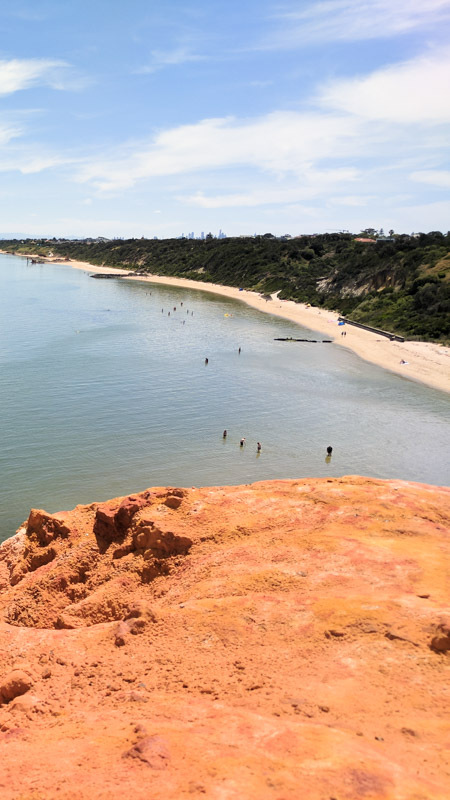 A local's guide to the best beaches in Melbourne for kids based on an entire summer's worth of trial and error from your trusty Hangry Squad. Melting into a puddle of sweat at home? Kids going bonkers from boredom and wreaking havoc? I've only got one piece of advice for you - GTFO. Release the ferals into the wild and let nature deal with them. Works every time ? 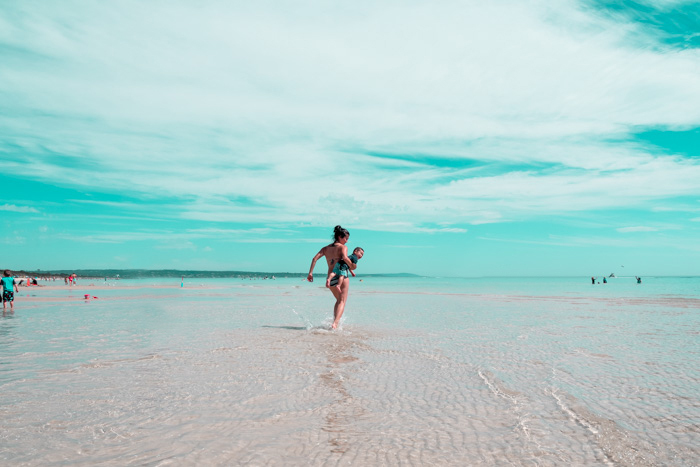 Take a look at our essential guide to packing for a family beach day out for ideas on how to keep the kids happy and entertained. 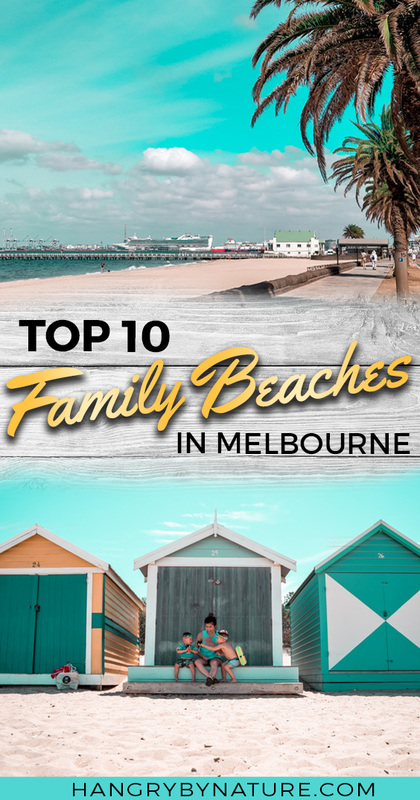 But, this list isn't just tailored for parents with minions in tow - it's perfect for anyone seeking out some of the best beaches in Melbourne. It's only that we, parents, have a number of prerequisites when it comes to visiting any place with kids that we never even used to think twice about in pre-spawn days. Like, is there a toilet nearby in case of surprise baby poonami? Showers? Because, like, kids get sand in the darnest of places. Food? Hangry parents plus hangry kids is a recipe for disaster. The good news? This list ticks all the boxes, So, parents - rejoice! 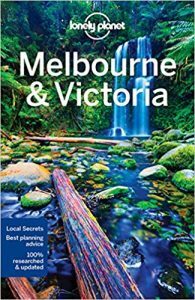 Looking for more family things to do in Melbourne? 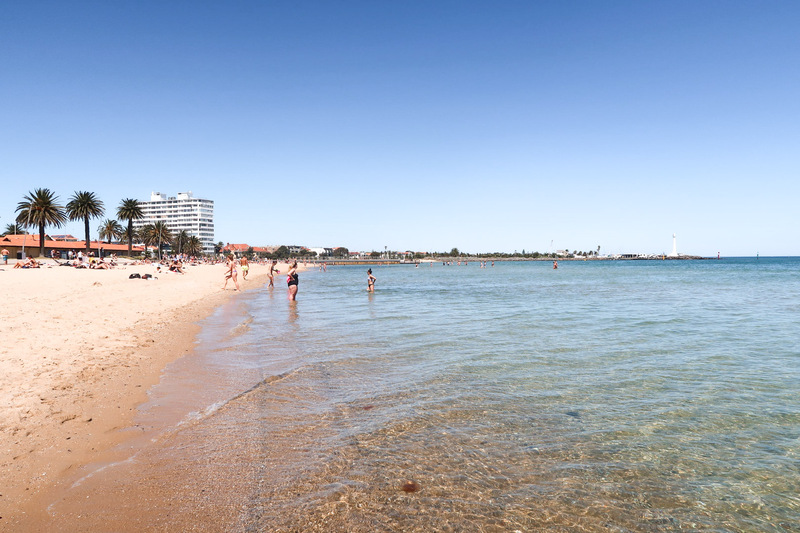 Flat, wide and clean - you're guaranteed to find an array of the best beaches in Melbourne for kids along this lengthy strip. Look, it's not exactly the beach that's the point of interest. I mean, let's be real - there's definitely more picturesque beaches in Victoria. Rather, it's the beach adventure playground that's the highlight for little ones. Kids can splash in the water play space on a hot day, leap into sandy puddles of joy, and build the sand castle of their dreams. 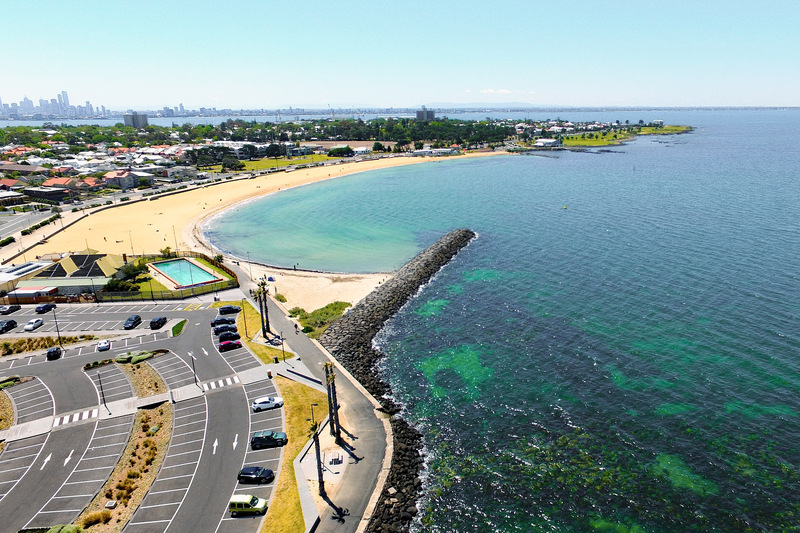 The Port Melbourne beach trail runs from Port Melbourne all the way down to St Kilda and beyond. Bring bicycles, scooters or skateboards and cruise along this pretty coastline while fitting in a family cardio workout. 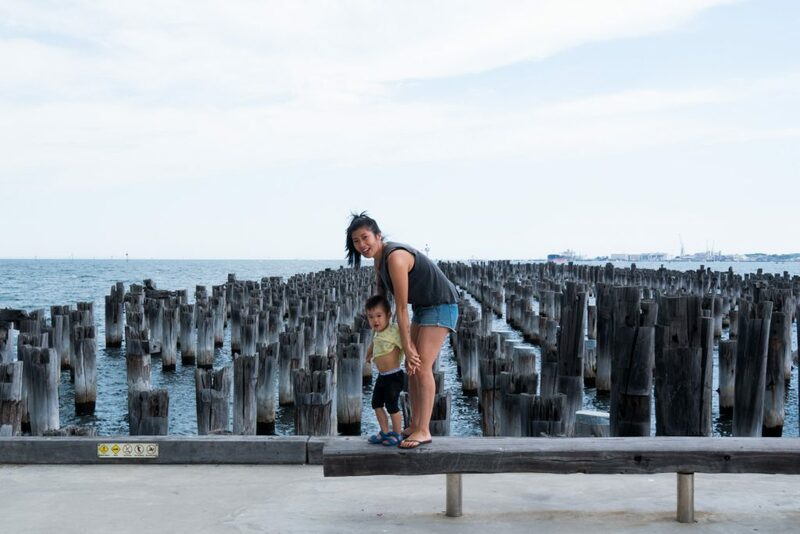 For a look at the outdoor adventure playground and beach, take a look at our day out to Port Melbourne Beach. Don't miss out on Princes Pier in Port Melbourne. You need these pics for the 'gram. Best believe. Feeling peckish? Stroll down for some brunch at Nshry, a hip beachside café with views of the ocean and a mouthwatering menu to match. 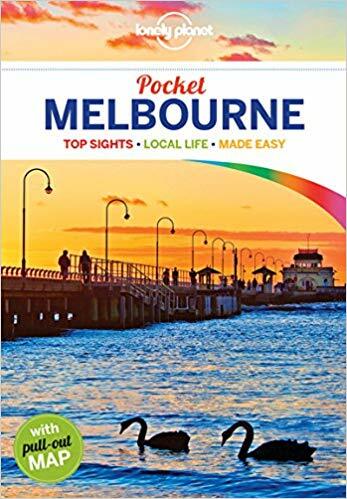 Stroll up to Port Melbourne and visit the Princes Pier, Melbourne's most photographed location. Port Melbourne Beach - also the place to glare in awe at epic cruise ships. Kids will love 'em. RELATED: Top 10 Things To Do in Melbourne with Kids. Yes, I know. I'm not being particularly creative here because - who hasn't heard of St Kilda Beach? But seriously, this beach deserves a mention simply because there is so much to do in the area with kids. Pop into Luna Park and take the kids for a spin on one of the many thrilling rides, stroll down the pier at night and go in search for penguins, stop for a coffee or ice cream along the Esplanade, or have a BBQ inside the Catani Gardens and let the kids run wild at the playground. St Kilda is, without a doubt, one of the best beaches in Melbourne for kids and it's only 20 minutes away from the CBD. Take a look at this post for more inspiration on activities for kids. The most popular city beach in Melbourne on the westside featuring a host of family-friendly beach activities is Williams Beach. Drop into Scienceworks Museum for interactive andeducational fun, wander along The Strand and grab a bite to eat at one of the trendy cafés, or climb inside the historic WWII warship - HMAS Castlemaine. 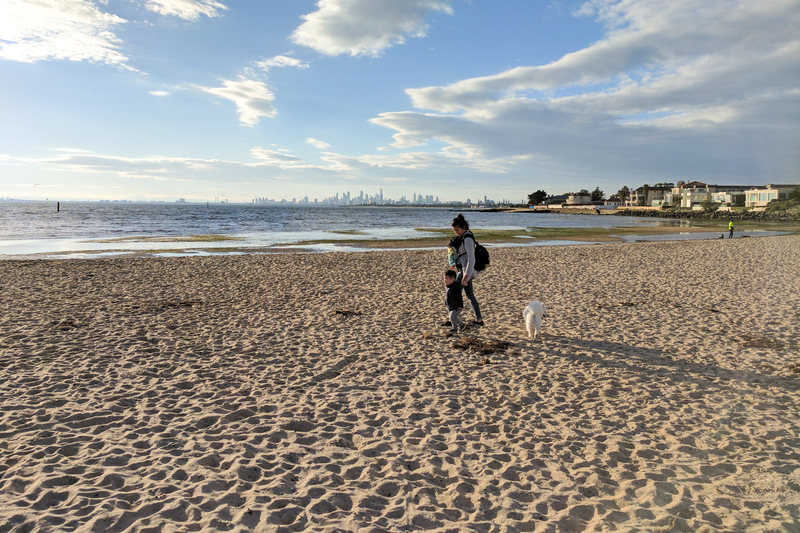 If you're mindblown by the sheer amount of activities there are at Williamstown Beach, simply take a breather, drop the kids off at the playground at the foreshore while you soak in the killer view of Melbourne's breathtaking skyline. If you're searching for more places to admire the city skyline, check out these 10 Secret Spots with Killer Views of Melbourne. After St Kilda Beach - this is, no doubt, the second most popular city beach in Melbourne. Made famous by the colourful and iconic beach boxes, Brighton Beach is a family-friendly beach frequented by locals and tourists alike. If the sheer amount of people coming to see the bathing boxes is all too much for you, move up a beach to the Brighton Yacht Club. Bring your four-legged fur friend along for the adventure because this is the largest enclosed dog beach in all of Melbourne. Hop in the water for a swim and meet new canine (or human) buddies. If you're not coming to pat all the dogs, then make a trip down for gorgeous views of the Melbourne CBD. 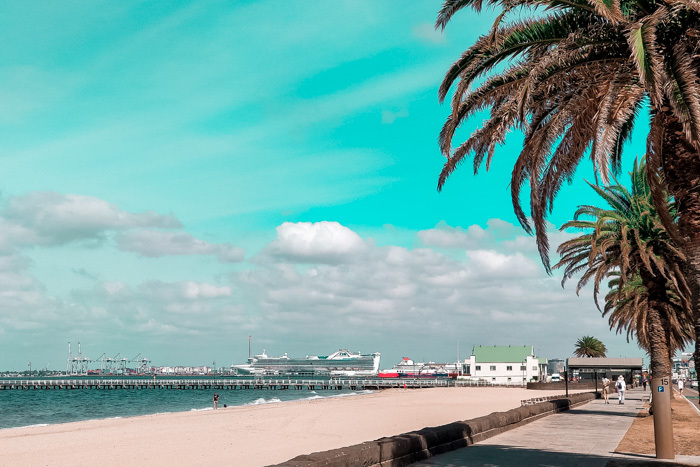 Grab some Fish 'n' Chips at the strip of shops and stroll down Brighton Pier to watch the sunset, take a refreshing dip in the ocean, or walk along the coastal trail and admire some of the most luxe Melbourne beach houses dotted along the coast. HOT TIP: Watch the fireworks light up the Melbourne City sky from Brighton Beach Pier on New Year's Eve. Grab a bite to eat at The Baths, offering fine cuisine overlooking Melbourne's only remaining sea bath. Spending a hot summer day at the beach with kids? You'll probably need one of these to protect yourselves from the scorching Aussie sun. Wanna see a 100-year old shipwreck? I bet the kids do. 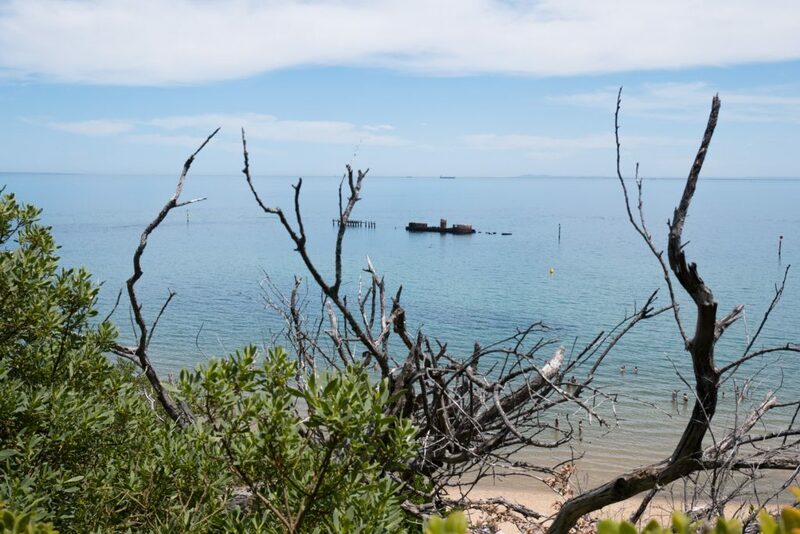 Black Rock is home to the shipwreck of HMVS Cerberus, a 19th Century Victorian warship that was sunk at the site to serve as a breakwater for the Black Rock Yacht Club. Half Moon Bay beach is the perfect place to spend the day for families with young children, with all the important amenities (ie. toilets and showers) a stone's throw away. On a hot and sunny day, the water at Half Moon Bay is calm and crystal clear - ideal for little swimmers. Although you can't swim or dive to the shipwreck, you can, however, fly a drone over it to get a closer look. ? Check out Black Rock and its stunning surrounds to get a feel of this magnificent Melbourne beach spot. Wander up Black Rock Wharf and observe the shipwreck of HMVS Cerberus from a distance. Grab delicious Fish & Chips from The Cerberus Beach House. 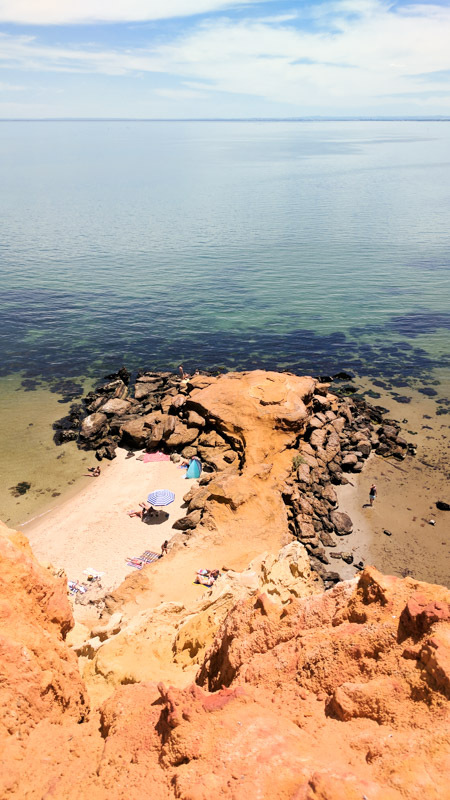 Hike up to Red Bluff Lookout for breathtaking aerial views of Half Moon Bay and Melbourne. 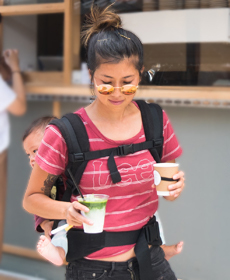 Need more Melbourne family inspo? Subscribe for exclusive guides and summer inspiration. 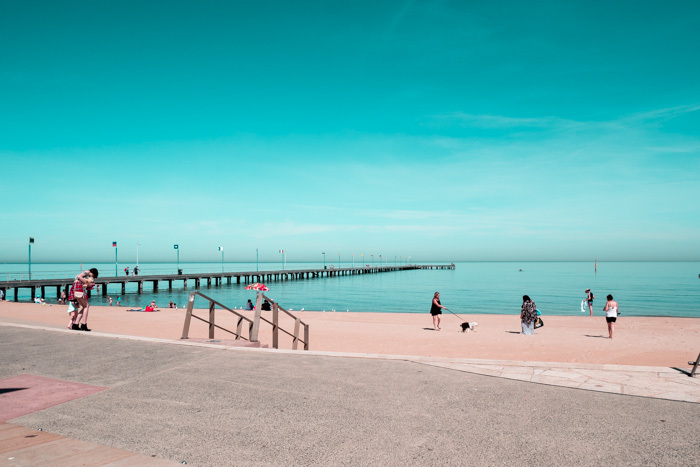 Glimmering golden sand that leads into a shallow body of water - Mentone Beach is a highly frequented spot for families and dog owners who are looking to retreat from the simmering Melbourne heat on a hot summer day. This was the first beach family-friendly beach in Melbourne we ever visited after having kids and we make it a tradition to return every summer, simply because the water is beautifully calm and remains shallow for a long stretch. It's the perfect spot for little crawlers to familiarise themselves with the sand and ocean. 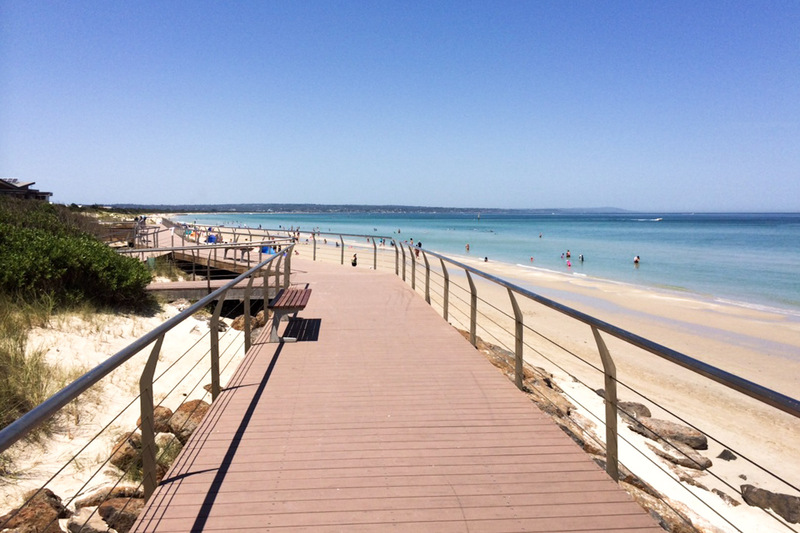 Mentone Beach is also a dog-friendly beach, which means you can bring your four-legged family member along to splash around for the day so that everyone in the family has a chance to cool down. Plus, you get to pat and cuddle other people's dogs - that's a win situation, ain't it? Our most recent discovery is an absolute jewel of a find. 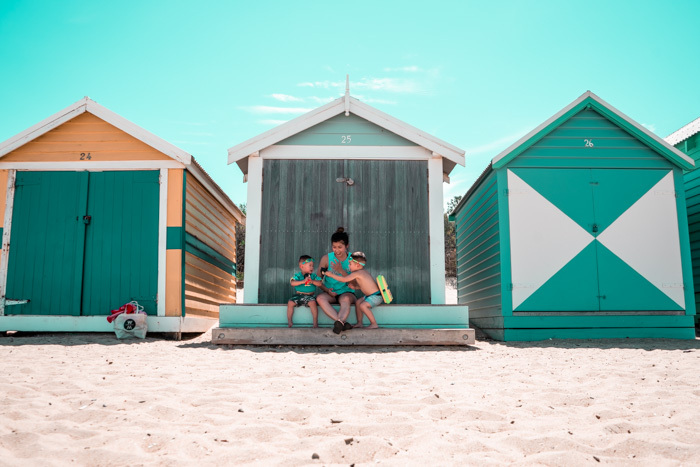 An outer city beach in Melbourne, Seaford Beach can be found 50 minutes south of the CBD and features a vast stretch of white sand, partnered with crystal clear water and shallow depths makes it a perfect spot for families with young kids. It's one of the best beaches in Melbourne for kids - you know why? Well, unlike Chelsea or Aspendale, you won't have to deal with any teeny boppers blasting rap music from their speakers (unless they're your own teen kids) or 'roid heads macho'ing their way up and down the sand. The Seaford Beach crowd is made up of 95% families that are on the same boat as you. Struggling with life in general because, well, kids. Seaford Beach during low tide - perfect for young kids to splash around in. Climb and jump (at your own discretion) off Seaford Pier. Feeling peckish? Grab Fish & Chips from the row of shops behind the beach. Had enough of the beach? Drive over to the Seaford Wetlands and feed the ducks. Nestled snugly between Chelsea and Seaford - Carrum Beach is an absolute haven for families. Featuring a huge nautical-themed playground, a surf lifesaving club, showers and bathroom facilities - it really doesn't get any better than this place. Soft, silken sand and water so clear that you can see schools of tiny schools of fish swimming beside your legs and spot shells on the ocean floor with your naked eye. Better yet, the water remains shallow for a long stretch, giving parents a piece of mind. So, what's the catch? Well, it gets hella busy on summer weekends. With limited parking space, you'll be lucky to find a spot unless you get in superrr early. Divided into two sections - North and South - Sandringham Beach is the perfect 'summer cool-down' spot for all types of beachgoers. The north side is a huge 2.5km stretch with more elevations in the sand, while the southern section features a wide beach with very flat beds of sand. 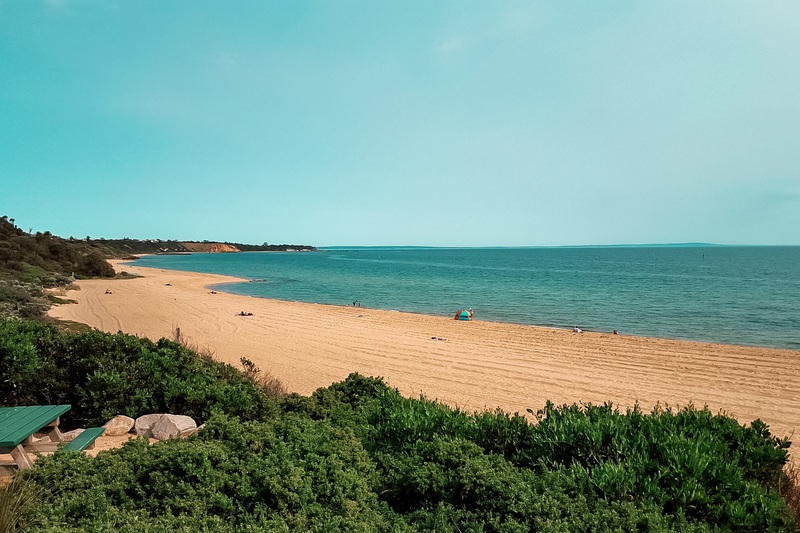 Bask in the spectacular views from the Rotunda, take a stroll through Sandringham Village or make your way down the Bay Trail - Sandringham Beach is a perfect day out for the whole family. Sandringham Beach South - literally wide enough to hold a sports match on. Okay, yes. This one's a bit of a cheat entry because, technically, Frankston Beach can't be considered as part of the Melbourne beaches, considering it's almost an hour outside of the city. But, what deems this beach worthy is the sheer amount of activities available on the foreshore for families. 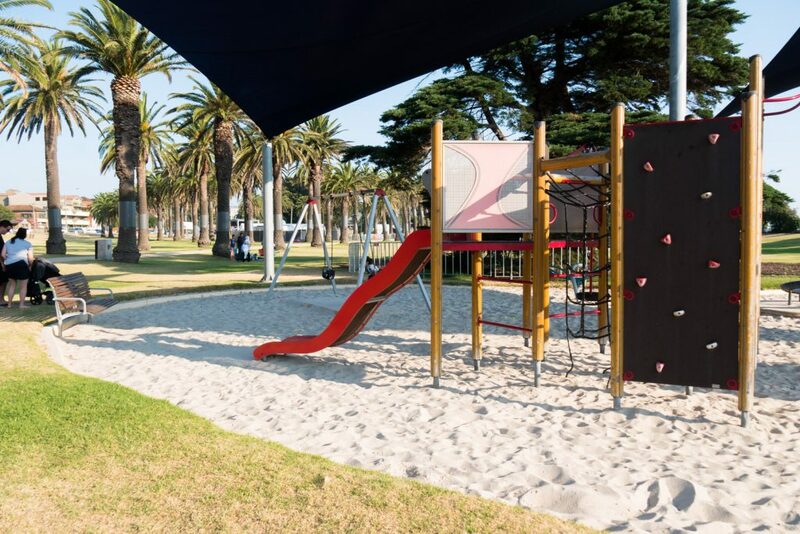 Ice cream, food, sheltered BBQ spaces, toilet facilities and an epic castle-themed outdoor playground can all be found at the Frankston Foreshore Reserve. If the heat is all too much for the fam, duck into Bayside Centre and hit up the shops for coffee, snacks, or even catch a movie. 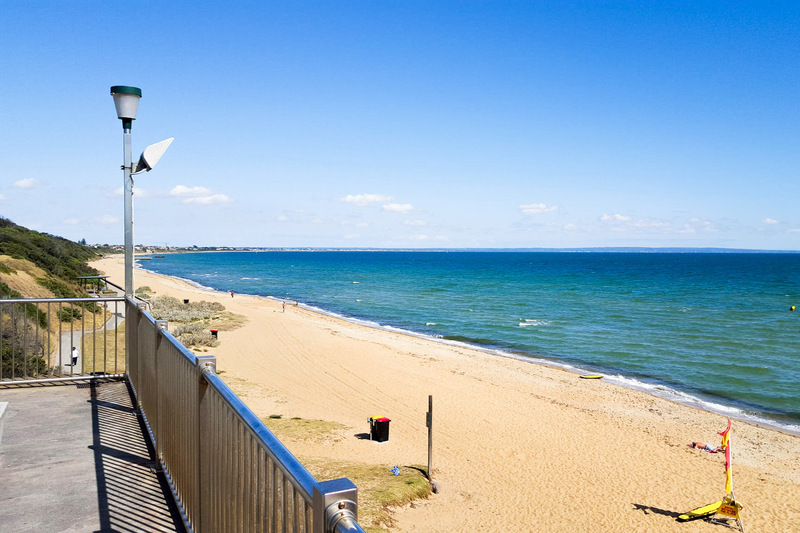 Frankston Foreshore features wide and clean beaches, a panoramic pier, public toilets and showers. 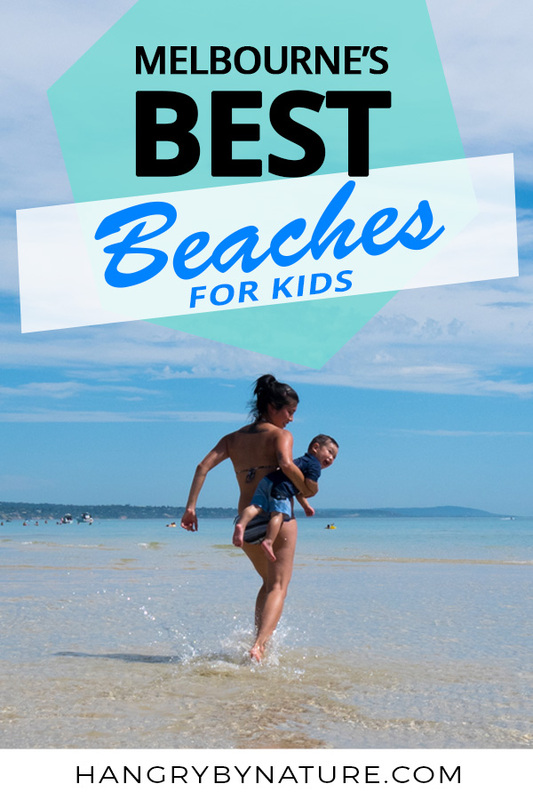 That wraps up our 10 best picks of Melbourne's most family-friendly beaches from our own trials and errors of beachin' in the summer with young kids. 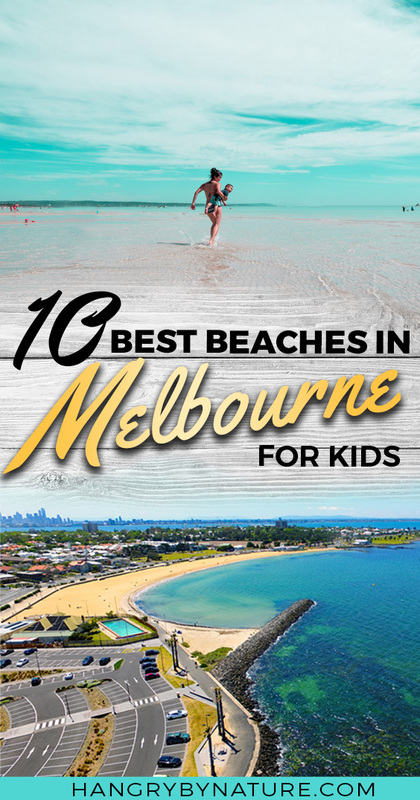 If you know of any other kid-friendly beaches in Melbourne - drop them in the comments below. Searching for more family things to do in Melbourne? 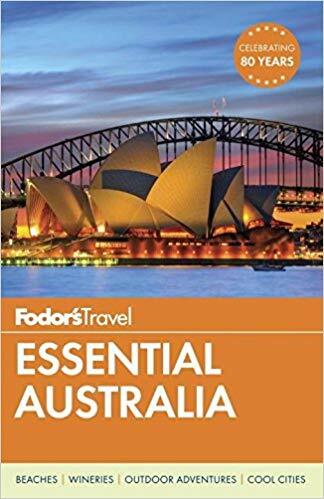 Visit our Travel Resources to find the best deals on flights, accommodation and attractions. 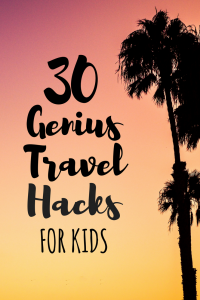 We love and use these services ourselves to plan all of our family trips - they save us a ton of time and money. Come say hi to us on YouTube, Instagram and Facebook. I promise we're funny. At least, I like to think so. Yeah, that’s a good one! Used to go there in my TB days haha.